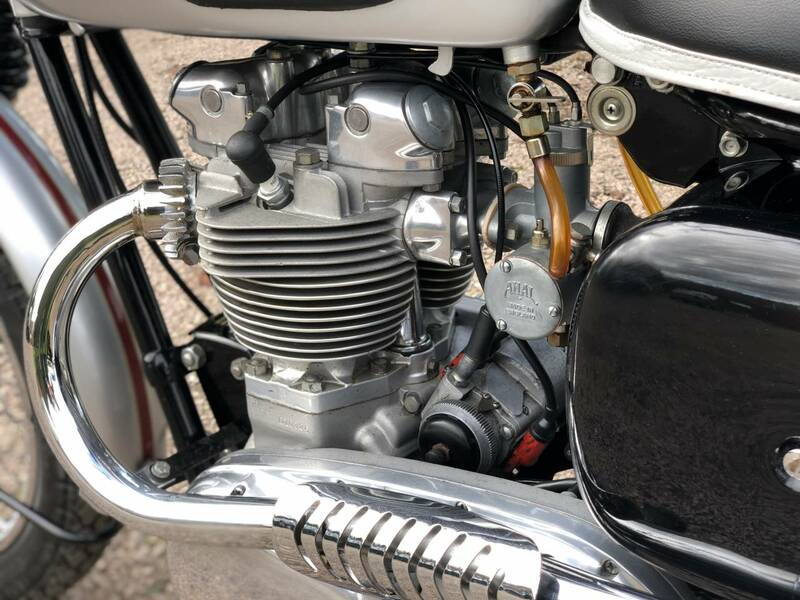 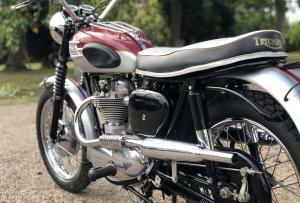 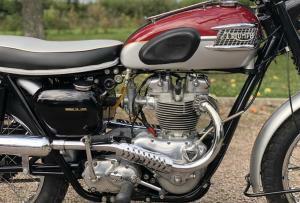 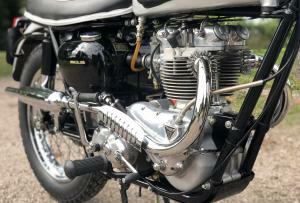 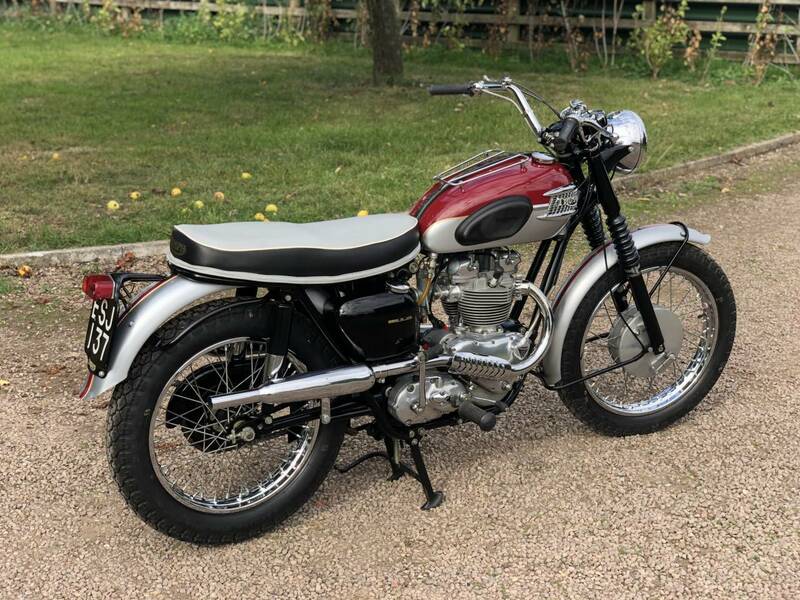 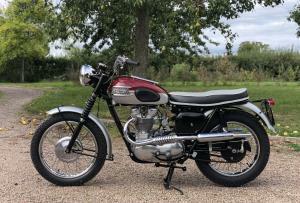 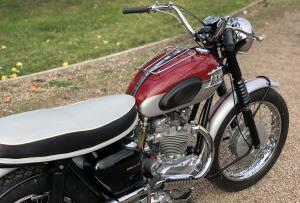 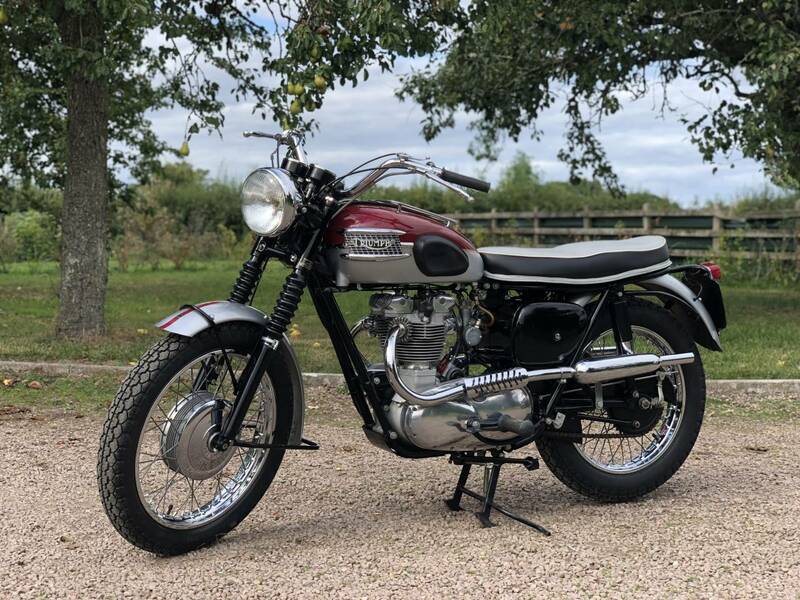 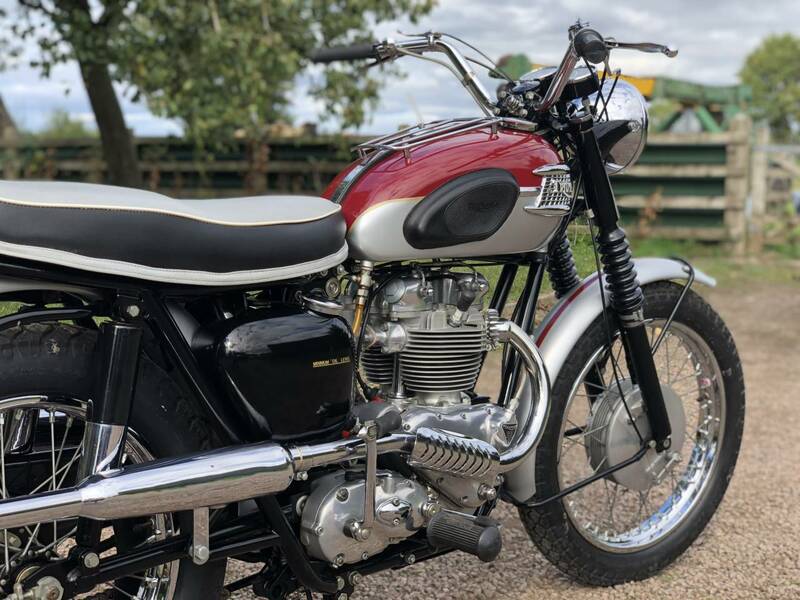 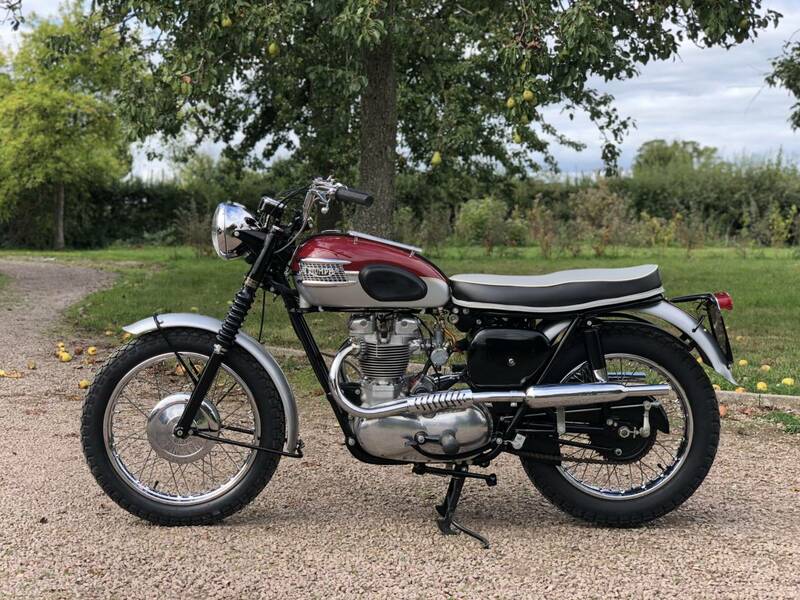 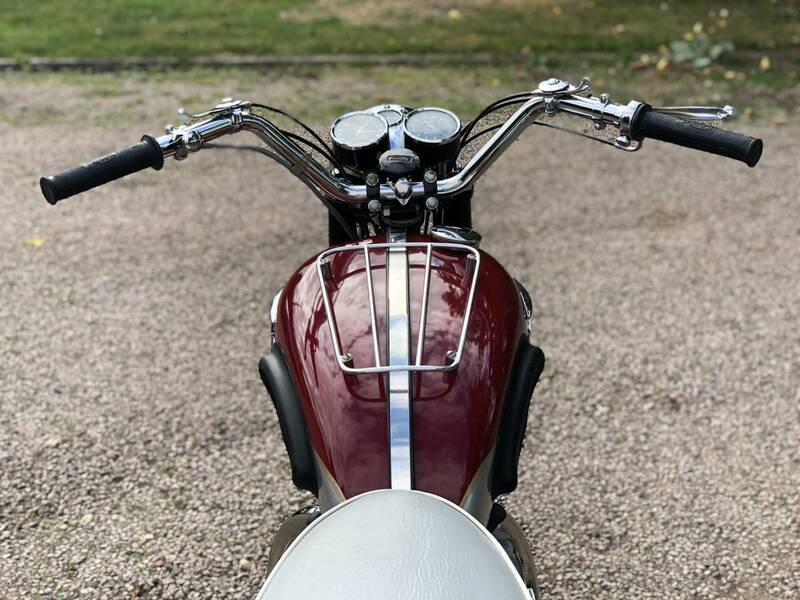 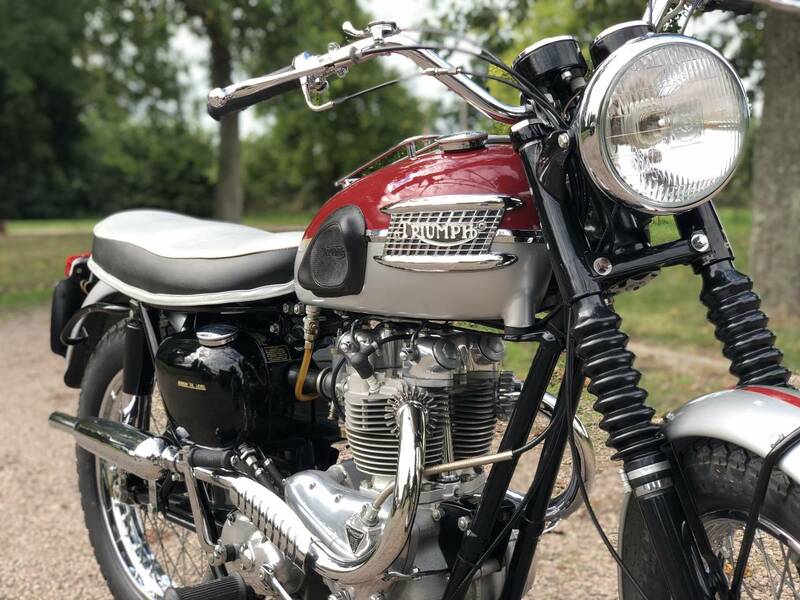 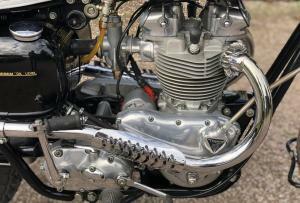 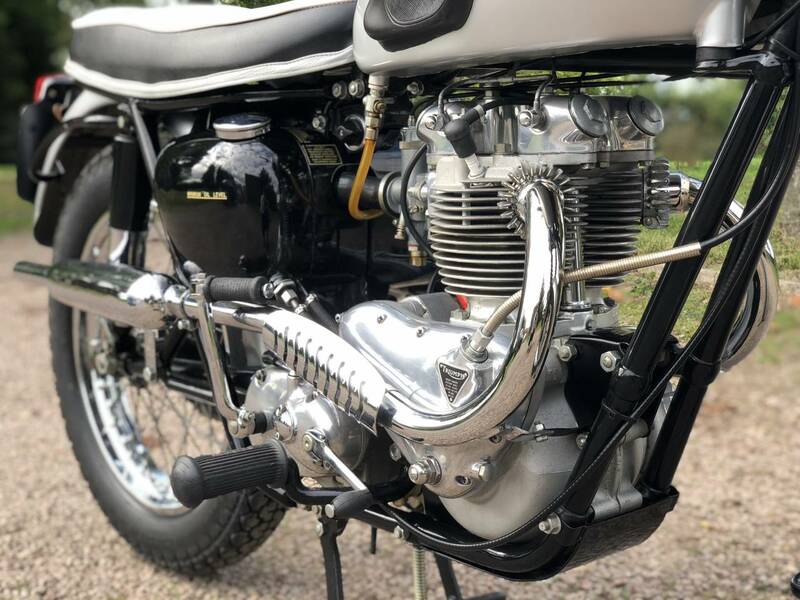 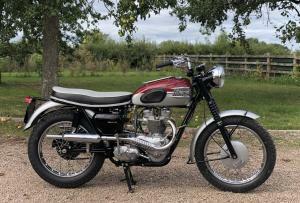 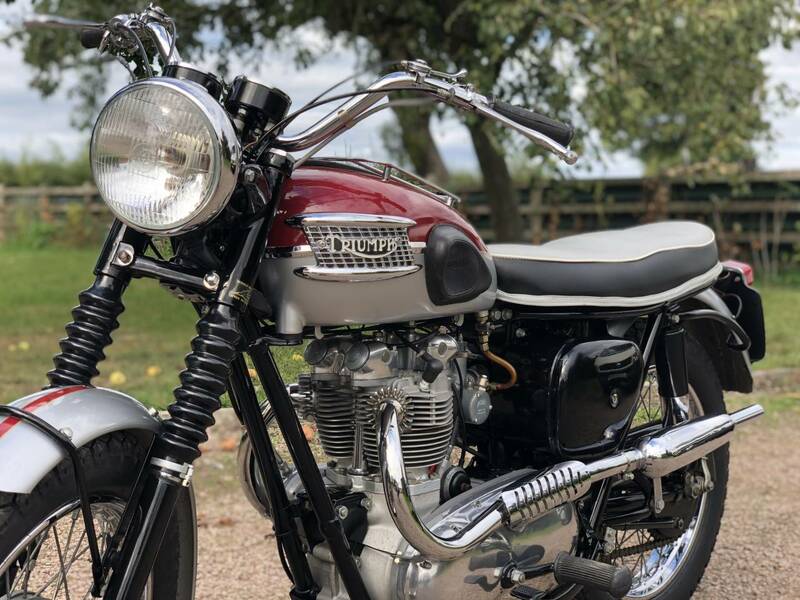 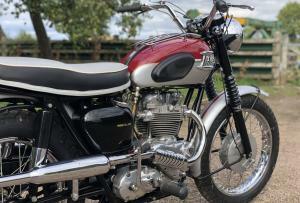 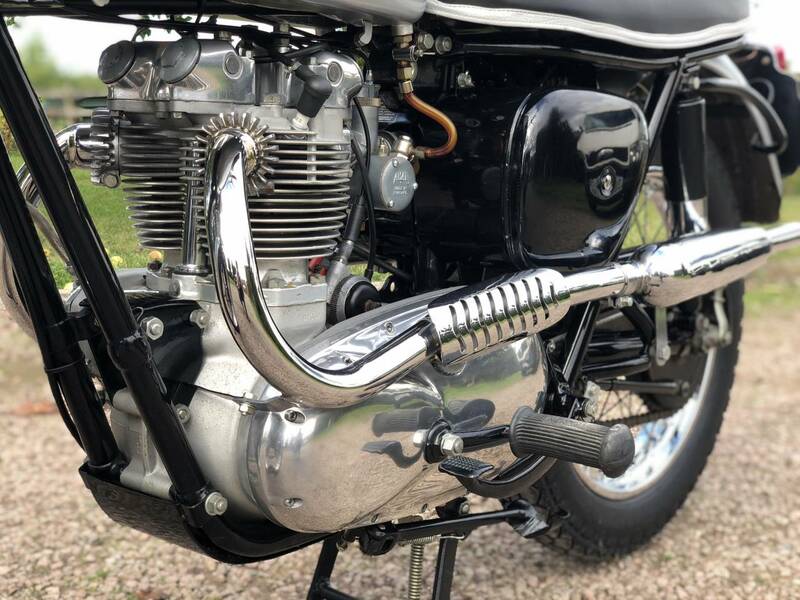 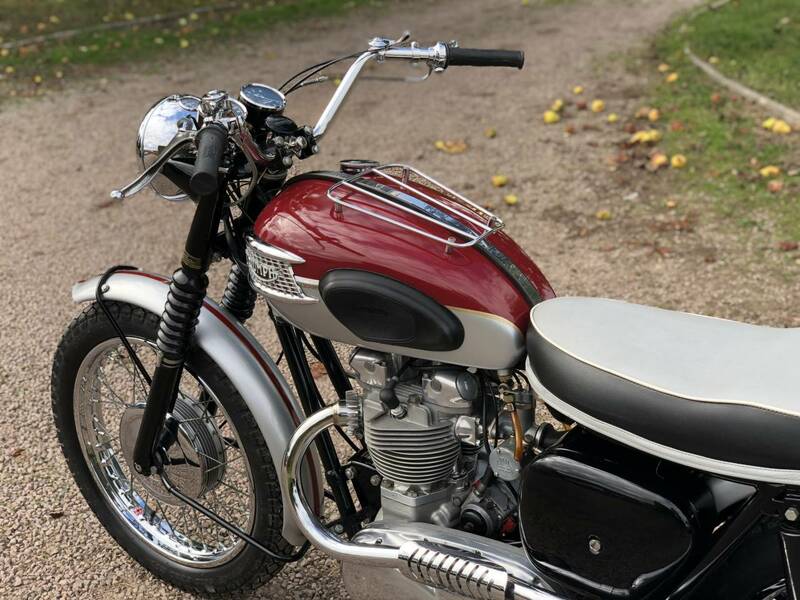 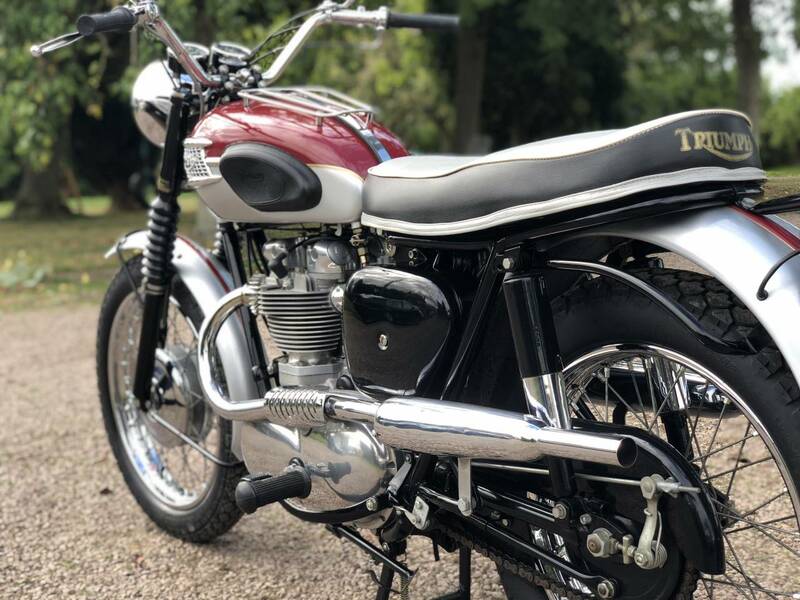 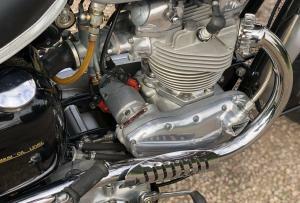 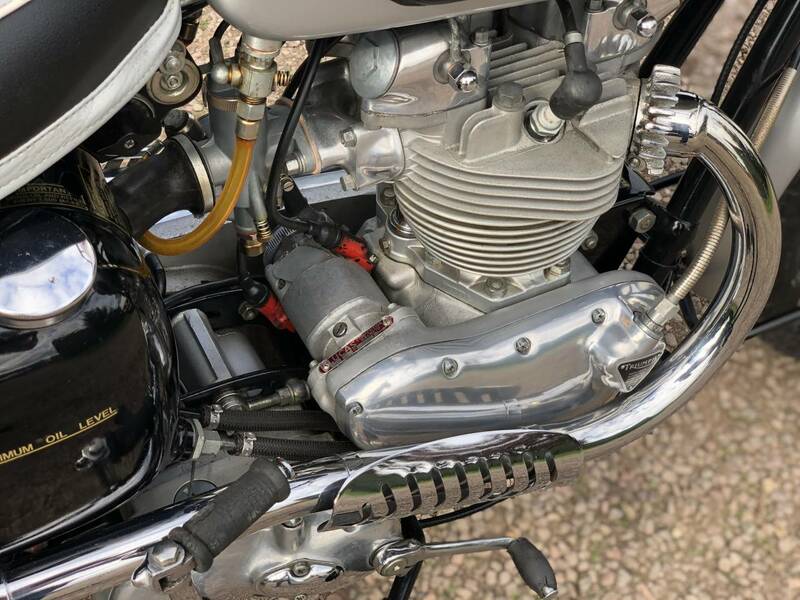 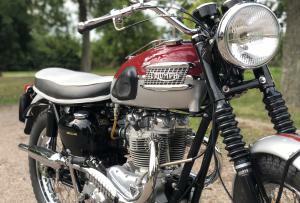 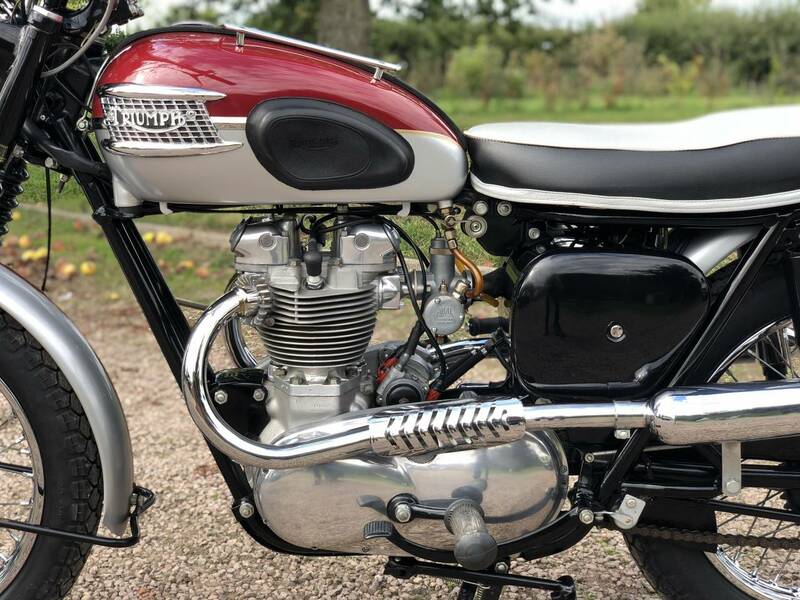 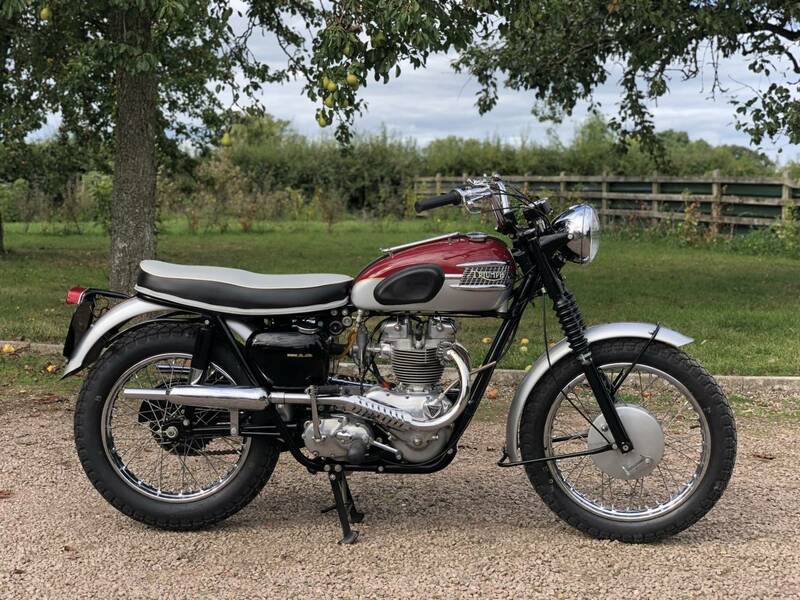 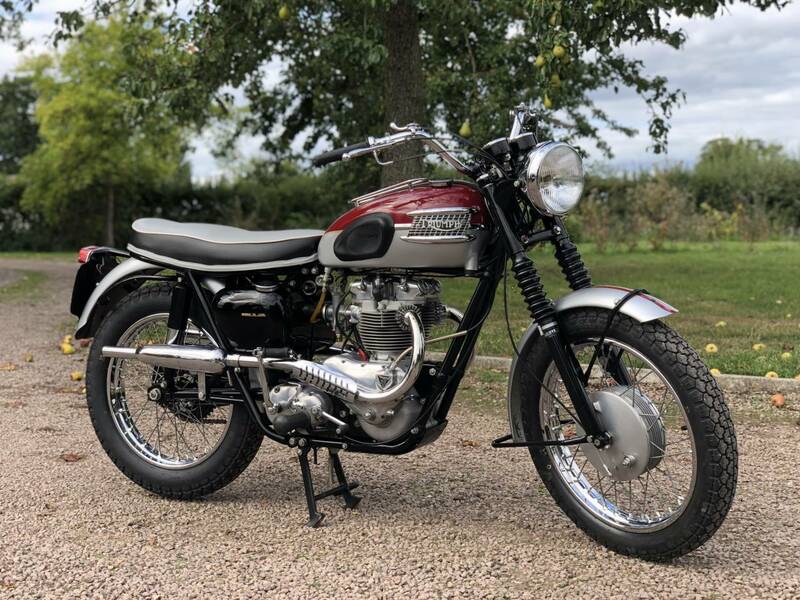 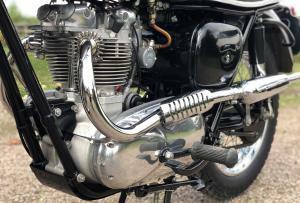 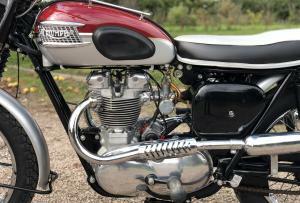 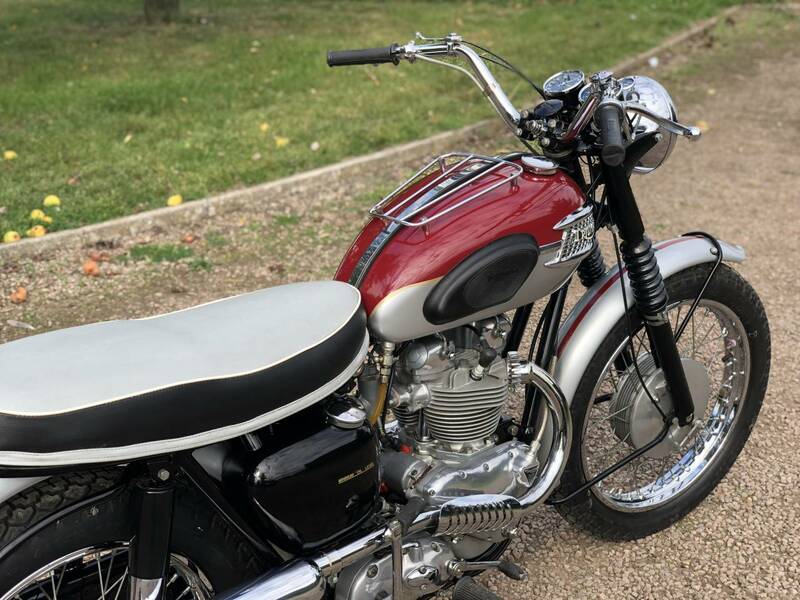 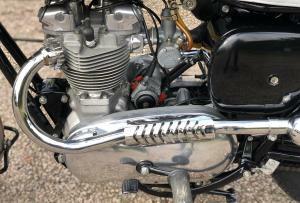 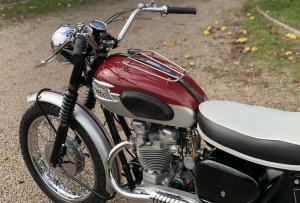 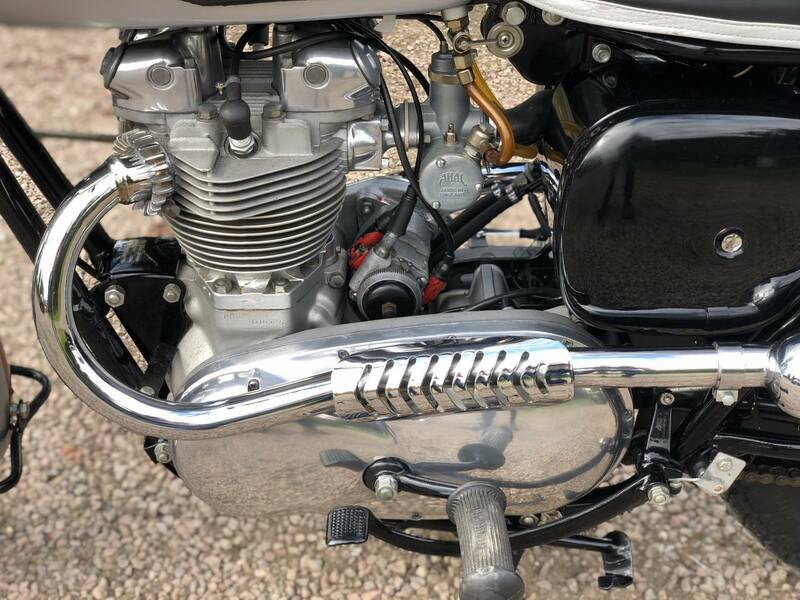 Pre-Unit 1961 Triumph TR6C Trophy Competition 650cc. 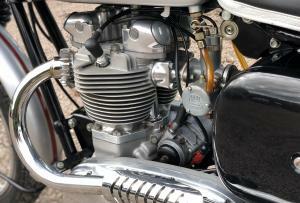 With Matching Engine And Frame Numbers. 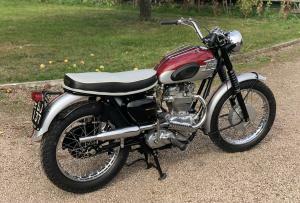 In Very Nice Condition Having Been Fully Restored Some Years Ago. 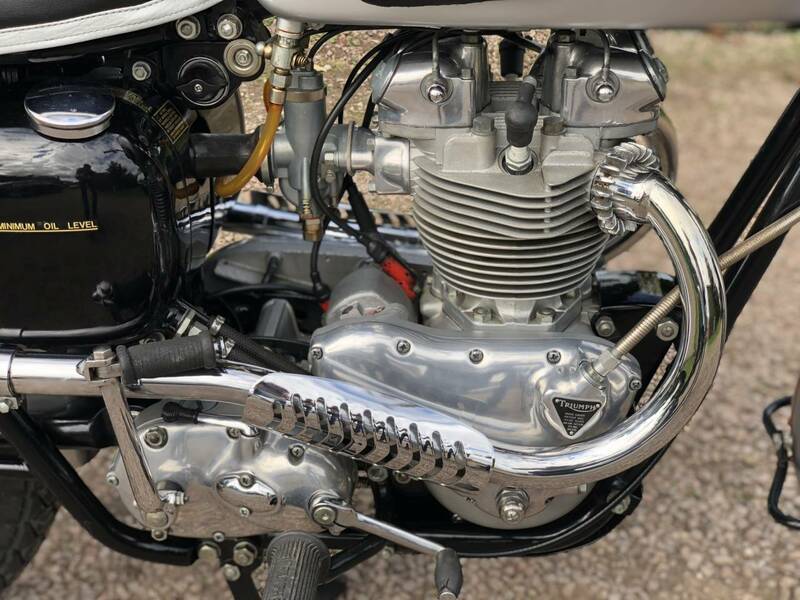 Starts Easily With The Single Carb Factory Set Up Which Dose Not Compromise In Performance Being The Up Rated, Very Rare Competition Model. 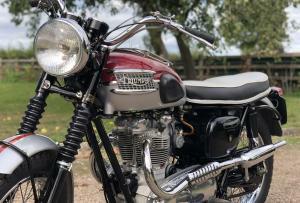 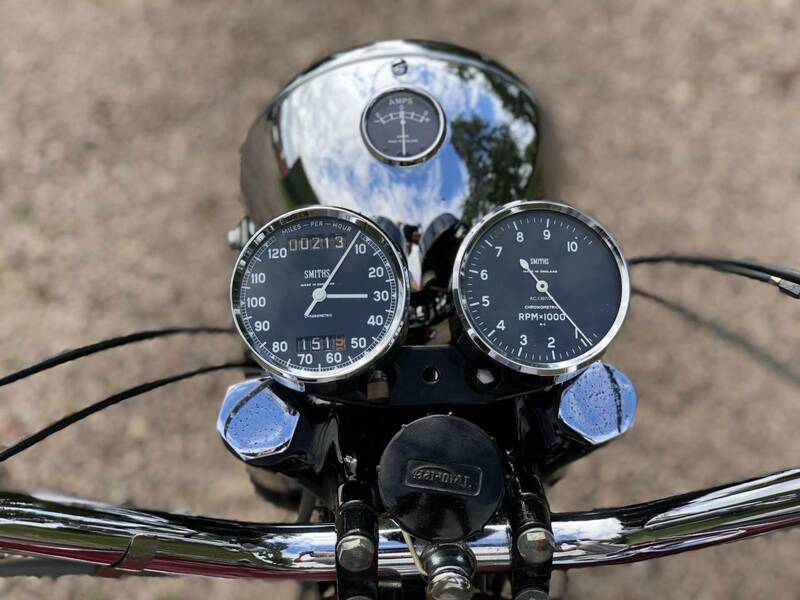 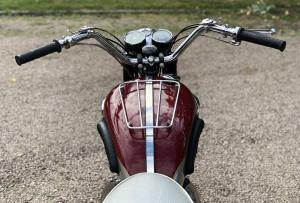 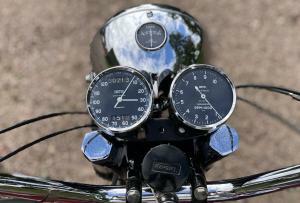 One Of The Most Sort After Motorcycles Of The Time Due To Its Beauty And Performance. 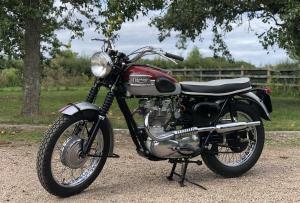 Great Fun And A Fantastic Investment.